It’s no secret that Ubud is one of my favourite regions in Bali. 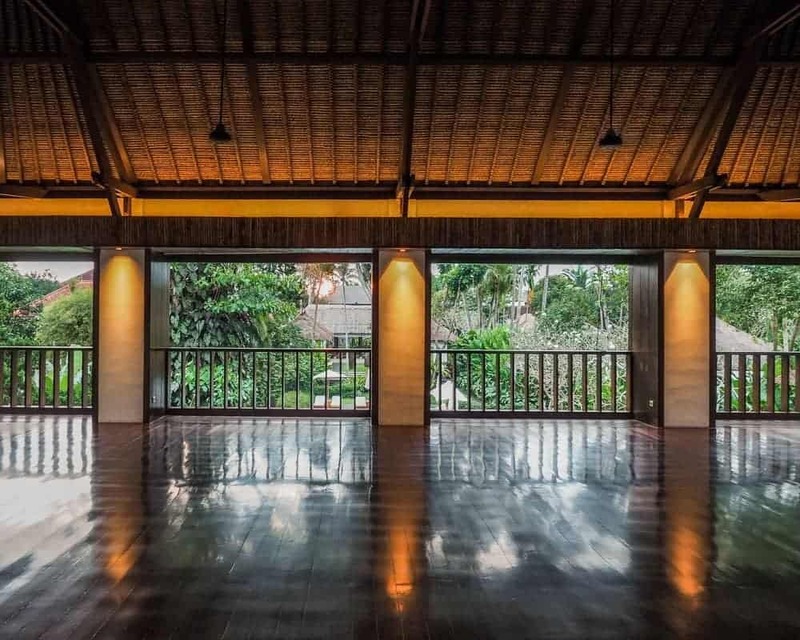 My husband and I try to visit here on a yearly basis for a week to do some yoga, eat some great vegan food, get away from the hustle and bustle and generally just bliss out. On three separate visits, I have stayed at the fantastic COMO Uma Ubud luxury resort in Ubud, Bali. It must be one of my favourite places to stay in Bali. So, I thought it was about time I wrote a post about why I love this place so much. Overlooking the Tjampuhan Valley, the COMO Uma Ubud is set on a hill covered in lush tropical jungle and Indonesian style landscaping. 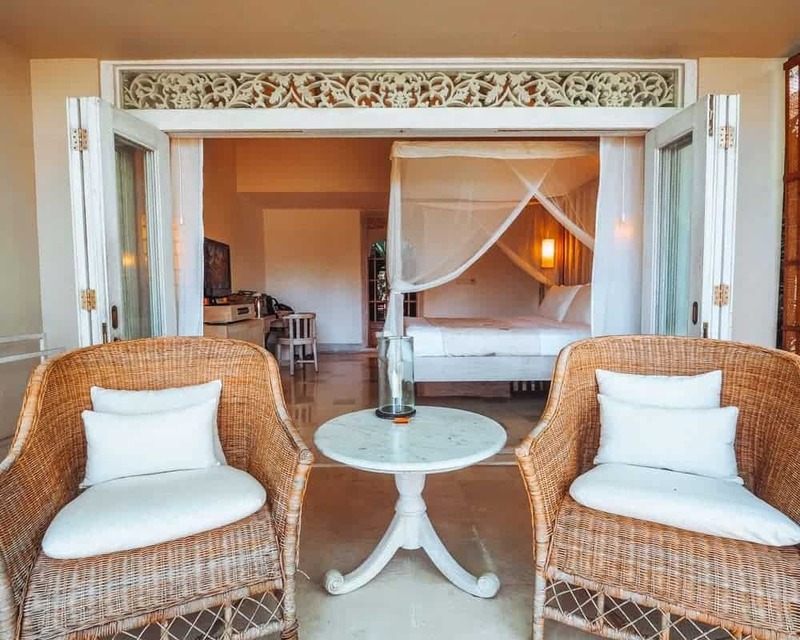 This resort offers a five-star experience, with a minimalist architectural design surrounded by traditional Balinese-inspired gardens and decor. 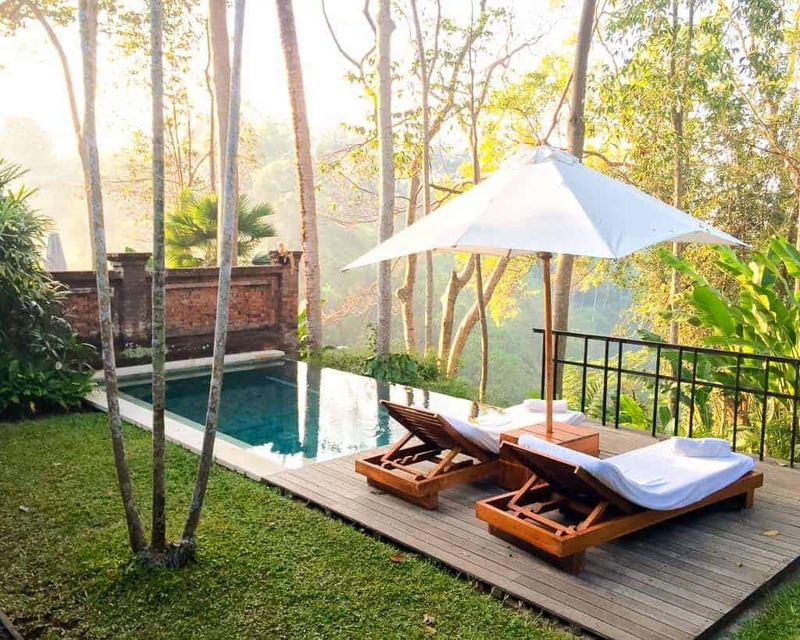 The COMO Uma Ubud luxury resort is located in the cultural heart of Bali, in the mountainous town of Ubud. 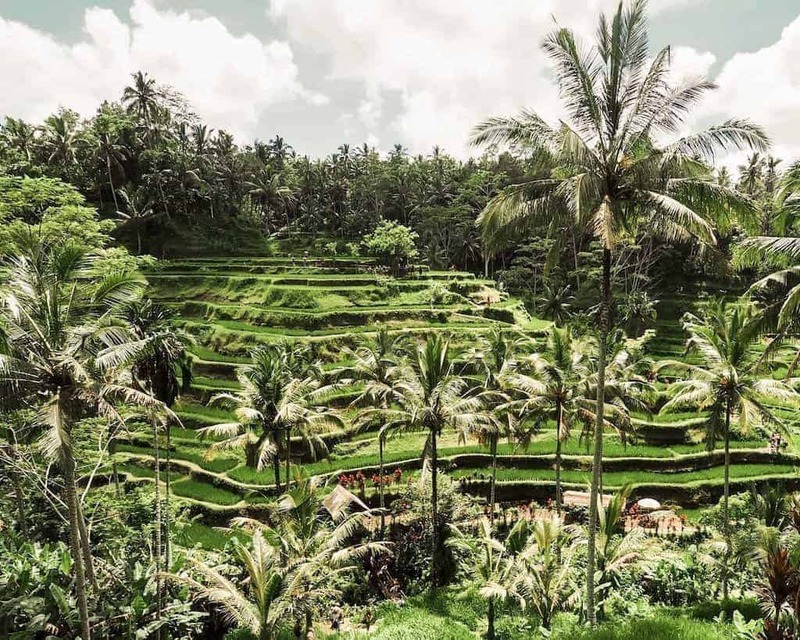 Located approximately 60-90 minutes drive from Denpasar International Airport, Ubud is surrounded by rainforests, waterfalls and rice paddies. The Ubud area is such a refreshing contrast to some of the popular tourist beach towns of Bali. Ubud town itself is a major draw-card for tourists looking to escape the coastal areas and experience the artistic side of Bali. 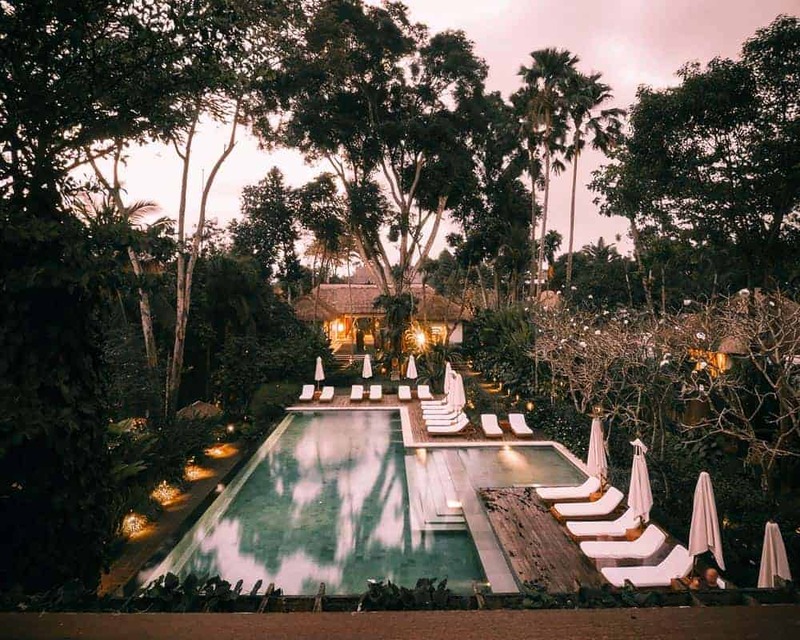 However, the COMO Uma Ubud resort is situated far enough from town for you to enjoy a little peace and quiet, yet close enough to venture in for an evening meal or shopping at the local markets. 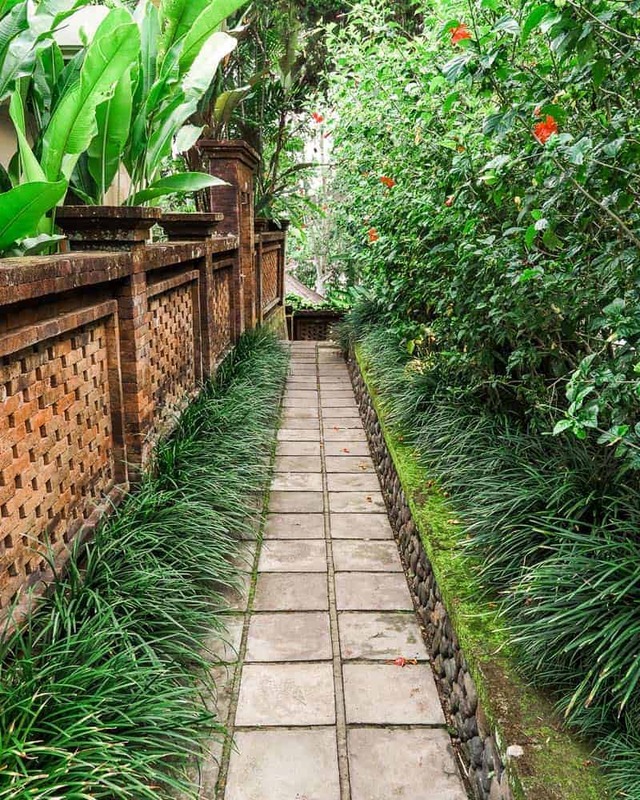 Ubud town is a 30-minute walk from the resort. COMO Uma Ubud offers regular shuttle bus transfers to town. Private transfers are also available on request. Tip: If you arrive at Denpasar International Airport during the busy peak period, the transfer to COMO Uma Ubud could take up to 2 hours. Traffic in Bali is very unpredictable. I first visited COMO Uma Ubud back in 2013. I have since returned twice, once in 2015 and again in 2017. To say that I really love this hotel, and the COMO hotels brand in general is somewhat of an understatement. 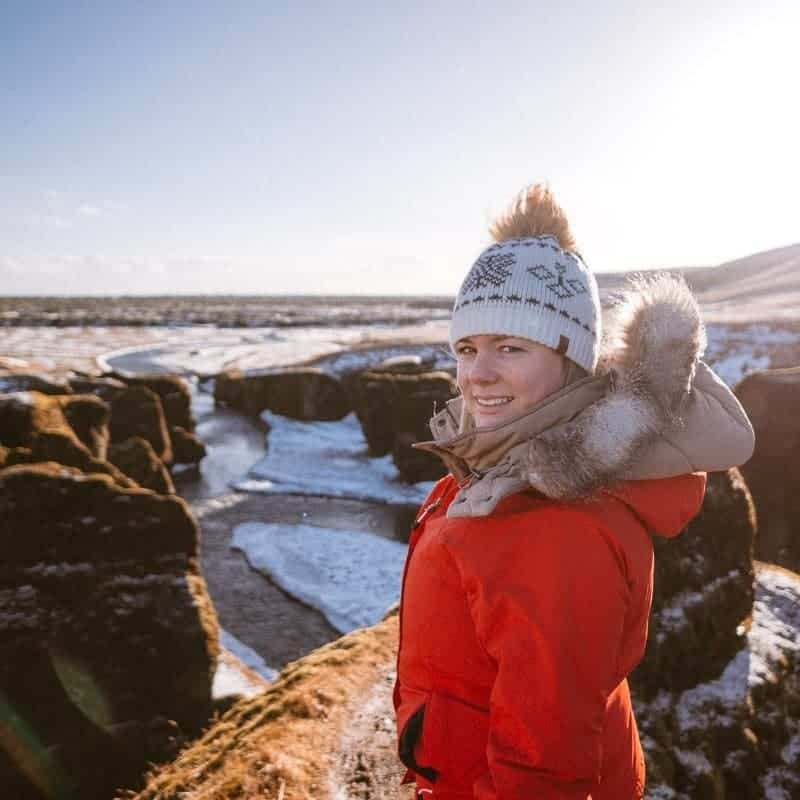 While the hotel has changed a little over the years, with the addition of a new accommodation wing, I have always been made to feel extremely welcome by the resort staff on every visit. Even with the addition of more rooms, the hotel is still small enough to offer personalised attention to every guest. Each time we wandered through the reception area, the staff knew our name and were always on hand to assist us with anything we desired. 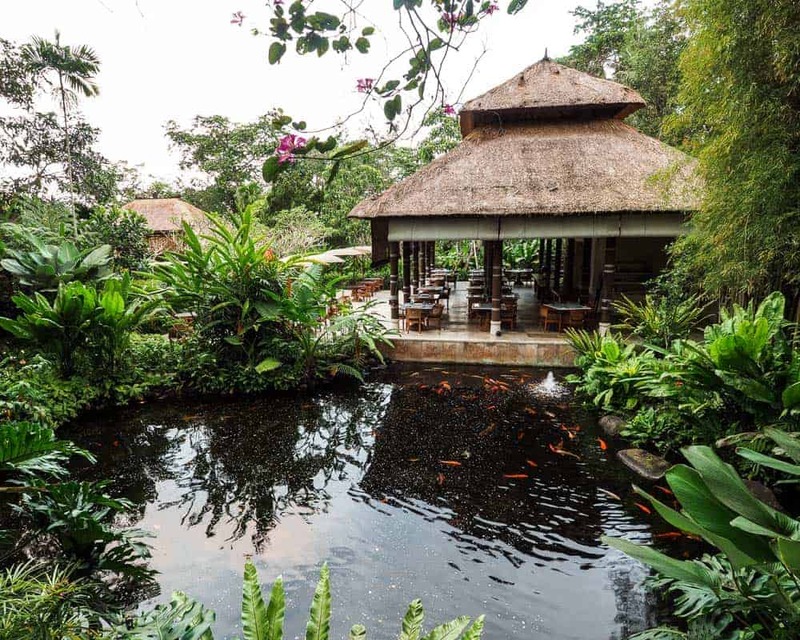 As we walked to our room – past the pool surrounded by tropical vegetation, through a traditional wooden gate, along with a trickling waterfall, down a moss-lined pathway, past a vast goldfish pond and through another traditional wooden gate – we got a taste of the more peaceful side of Bali. 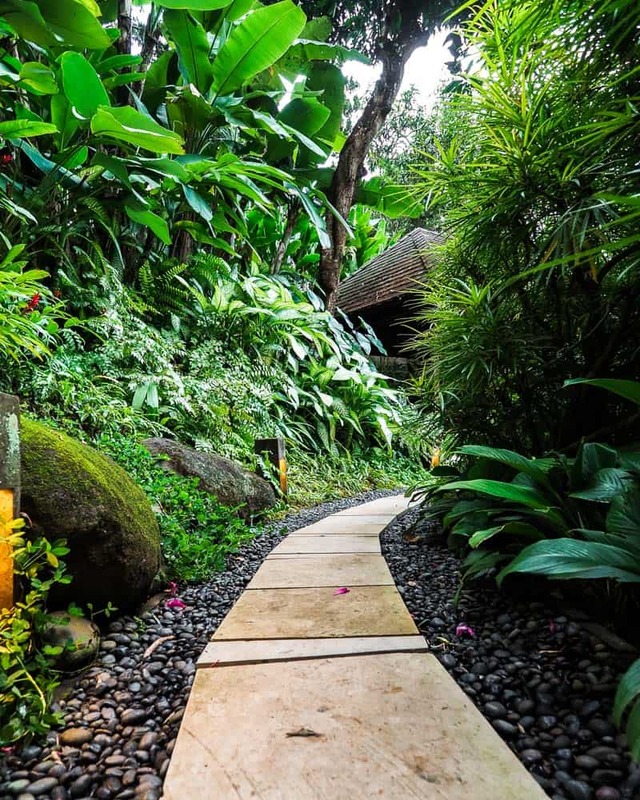 Tip: Take some time to wander around the resort, down the hidden pathways and down to the yoga pavilion. 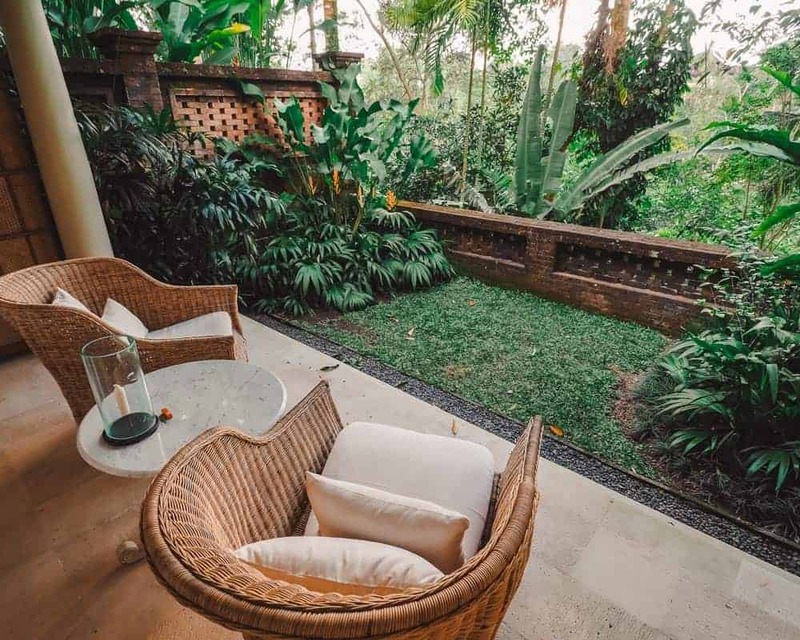 At COMO Uma Ubud, you’ll have several room options. There are 46 rooms and suites. From the simplistic Ubud Room to the sparse COMO Villa. 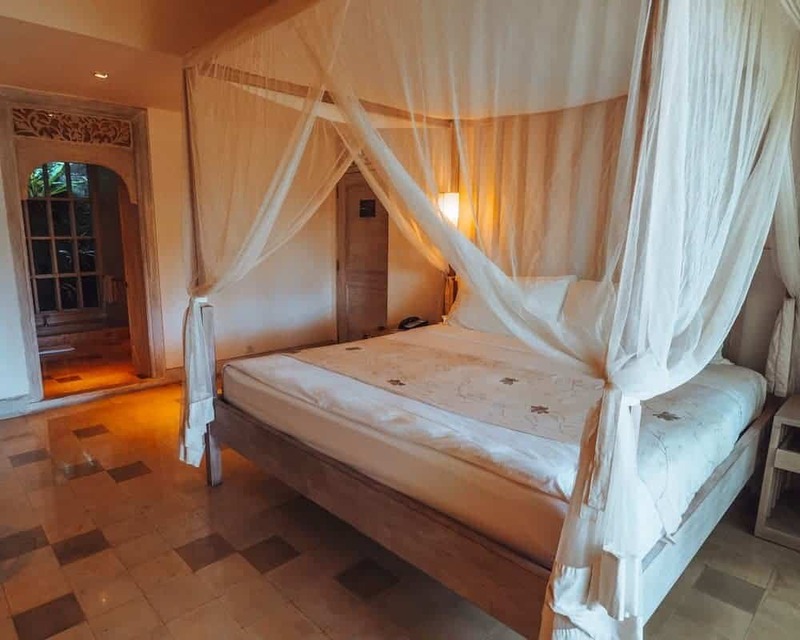 All rooms feature four-post canopy beds with mosquito nets, air-conditioning and a rainforest aspect. We stayed in the Uma Pool Villa, which had incredible tropical views over the Tjampuhan Valley and River Oos. Our room also featured a landscaped courtyard, lined with tropical plants and infinity plunge pool with a jungle outlook. The crisp white interiors feature Balinese-inspired contemporary timber furniture, a marble bathroom, a large free-standing tub and outdoor shower. On previous visits, I have also stayed in a Terrace Room and a Water Garden Room. It should be noted that the Water Garden Rooms have since been revamped and changed into Garden Pool Villas. 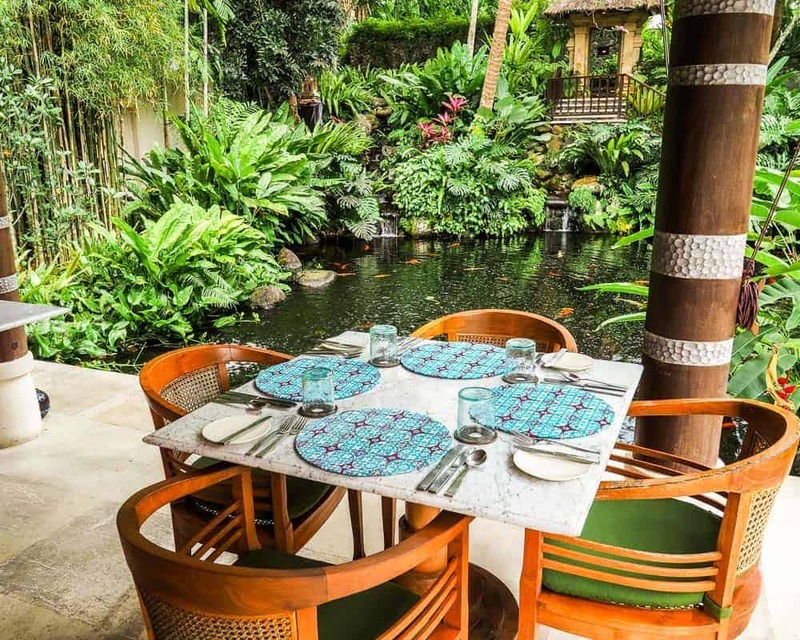 There are two restaurants available at COMO Uma Ubud. Kemiri Restaurant is their central dining area, where breakfast is served. It’s set in an open-air bure surrounded by a vast goldfish pond. 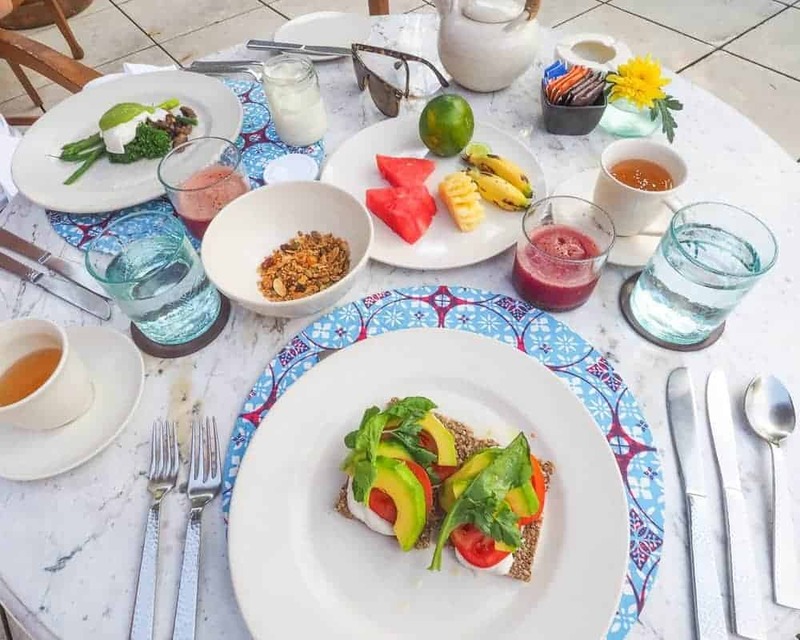 The menu includes traditional Indonesian dishes as well as their signature, healthy COMO Shambhala cuisine, a great option after you’ve spent the whole day by the pool doing nothing but sleeping, reading, eating and drinking cocktails. Uma’s other dining option, Uma Cucina, serves up some of the best Italian food I’ve eaten in Bali. And that’s something, Ubud alone has so many great restaurants. Uma Cucina’s wood-fired pizzas are delicious, and they have great cocktails. They also offer an Italian inspired afternoon tea set. A unique offering and a great way to finish the afternoon off after a massage or lazy afternoon by the pool. There is also a pool bar area, featuring lounges with a library and board games. Our favourite thing to do at Uma is spending a day lounging by the pool, feasting on pool-side snacks and cocktails. 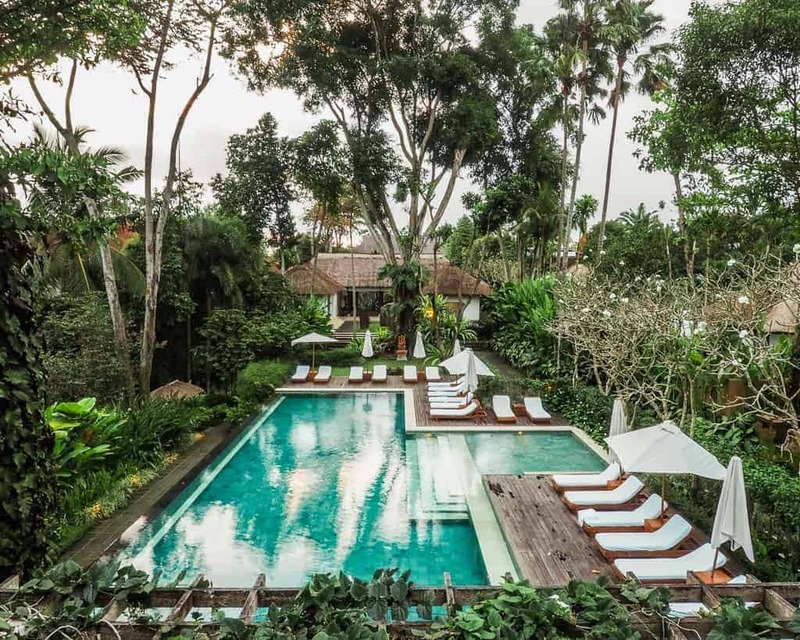 The COMO Uma Ubud features a 25-metre lap pool, a fitness centre, two restaurants, a pool bar and games/reading area, a gift shop, two yoga pavilions overlooking the rainforest canopy and a wellness spa. The spa area was absolutely beautiful. 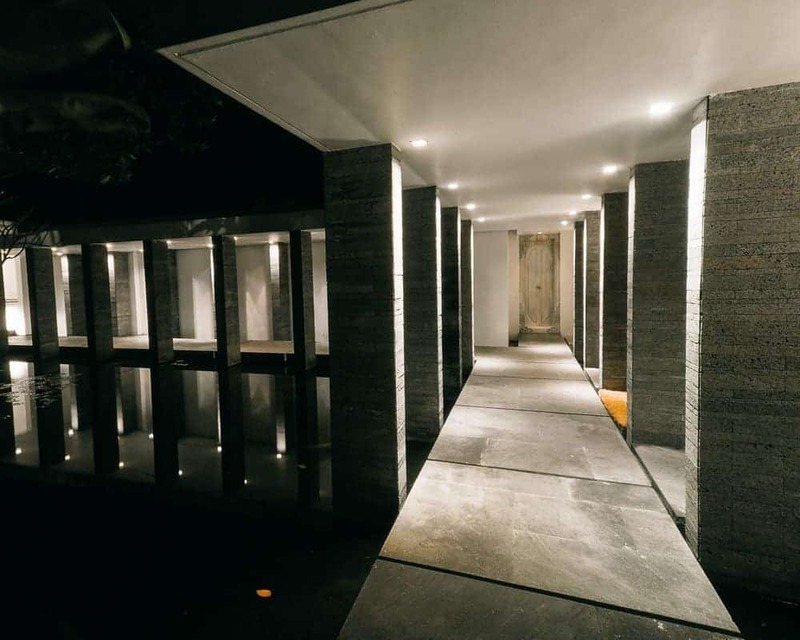 The treatment rooms are surrounded by a long goldfish pond and trickling fountains. And the treatment rooms feature a tropical garden aspect. We were offered ginger and lemongrass tea before and after our treatment. There are a few couple treatment rooms also available. Tip: The best pool loungers get snapped up quickly. Grab a spot before heading to breakfast and spend the day reading poolside and feasting on cocktails and Indonesian dishes from the pool bar menu. The Gado Gado is a winner. 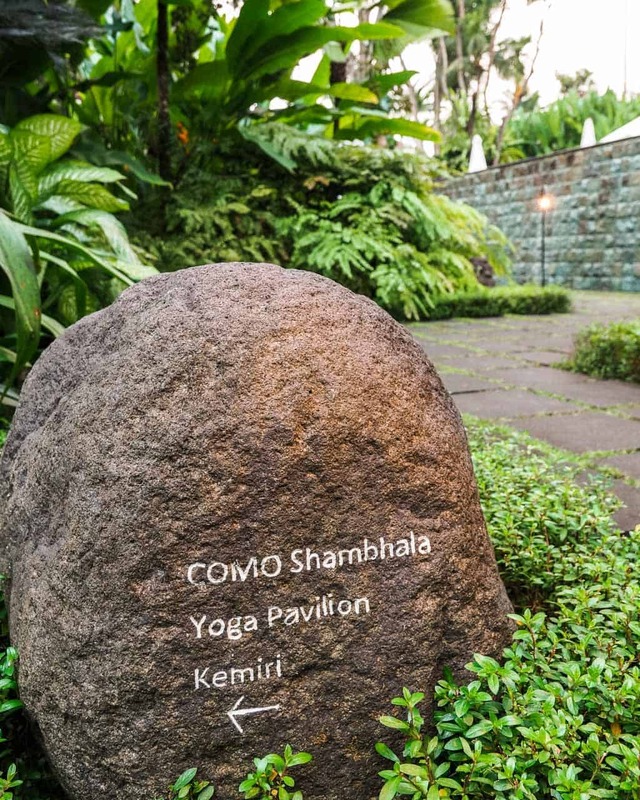 COMO Uma Ubud offers a weekly schedule packed with cultural and physical activities to keep the most restless soul amused. From daily yoga classes and guided morning walks through the rice paddies to volcano tours and water purification ceremonies. They also offer cooking classes, mountain biking and white-water rafting. Some activities are provided complimentary to in-house guests. All activities are listed on their website. I would recommend having a look before your arrival and emailing the friendly staff to arrange bookings on your behalf. We pre-arranged a few tours before our arrival by emailing the friendly staff at COMO Uma Ubud. Upon check-in, we received our own personalised itinerary and confirmation that all was taken care of on our behalf. All we had to do was show up and enjoy ourselves. Pure bliss! 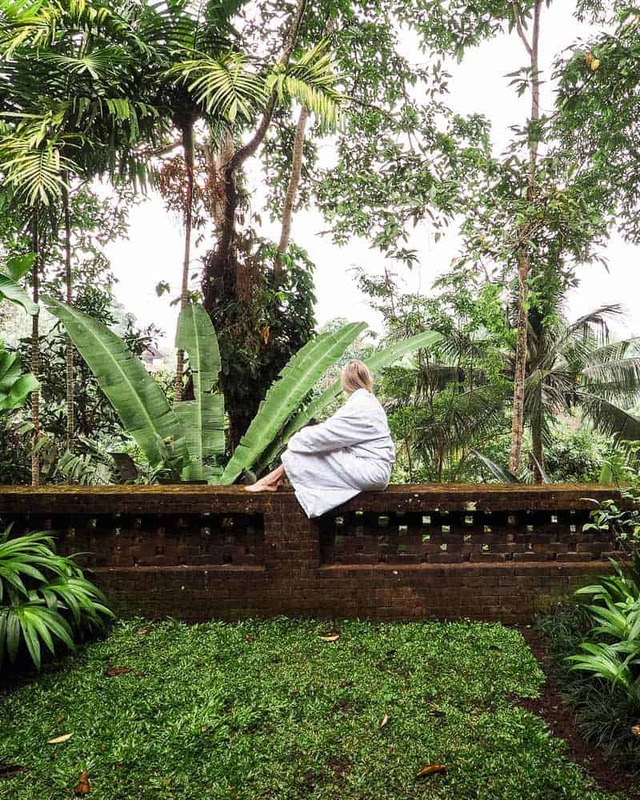 My stay at COMO Uma Ubud was not sponsored. I paid full price during my visit. As always, all thoughts and opinions expressed here are my own.